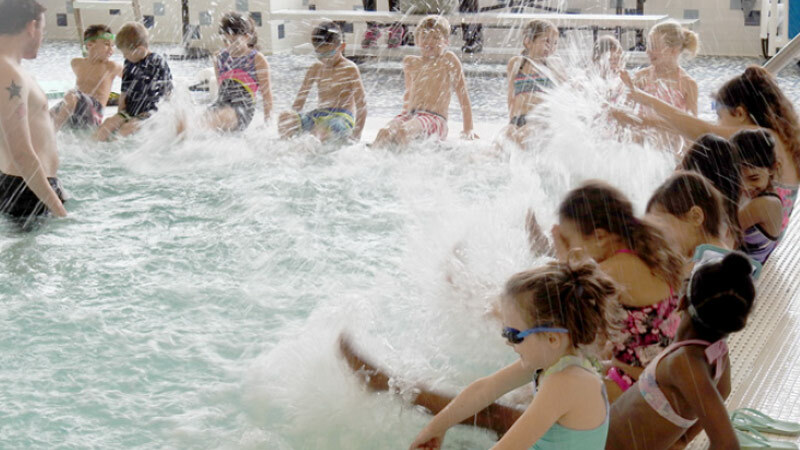 The Quincy School ~ Community Partnership in collaboration with the South Shore YMCA is currently offering SPLASH to Quincy Public Schools second grade students who are unable to swim. Certified Lifeguards/Swim Instructors lead this 6-week program, which takes place on Tuesday afternoons at the YMCA pool. Each elementary school will have the opportunity to participate in the program. Special thanks to QSCP Partner South Shore YMCA, for sponsoring this exciting program. © 2018 Quincy School ~ Community Partnership.